I’ve been on YouTube since 2015 and my home studio video setup has changed a LOT over the years. 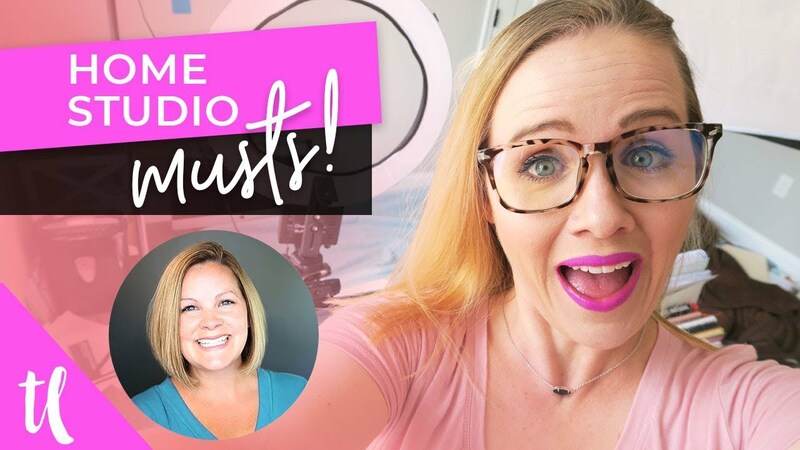 I recently collaborated with Trena Little on her YouTube channel sharing what YouTube gear I currently use, and my home studio setup for YouTube. 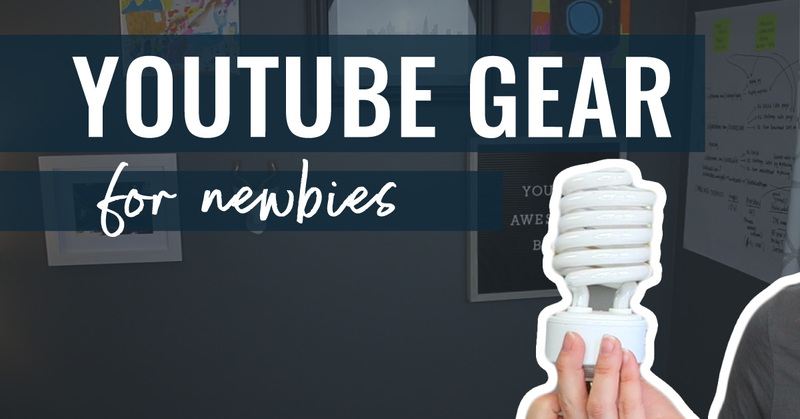 This week, I collaborated with Trena Little to bring you fantastic suggestions on YouTube gear for Beginners. When you’re first starting out on YouTube, all the equipment can be pretty daunting! But it’s easy to start small, keep it simple, and stick to Trena’s tips for easy equipment for making YouTube videos.